In lieu of an August meeting, the legislative committee will meet next week, Thursday, July 10th at 7:00pm at Blue Jacket at Yard's Park. We will be discussing the proposed District Transit Authority, which proposes, among other things, the reorganization of the District Department of Transportation (DDOT). 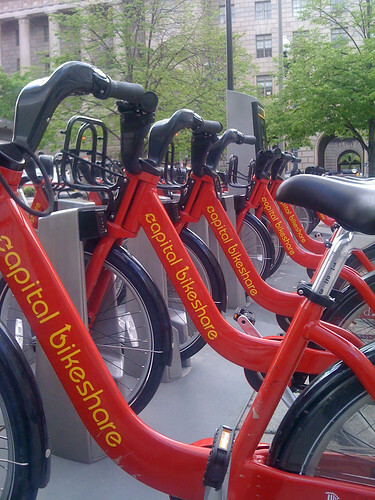 Specifically, this meeting will discuss the proposal to move Capital BikeShare into the transit section and how a reorganization could better enhance bicycle facility development and maintenance as well as the safety and education efforts that DDOT undertakes. Depending on conditions, we may be inside or outside.